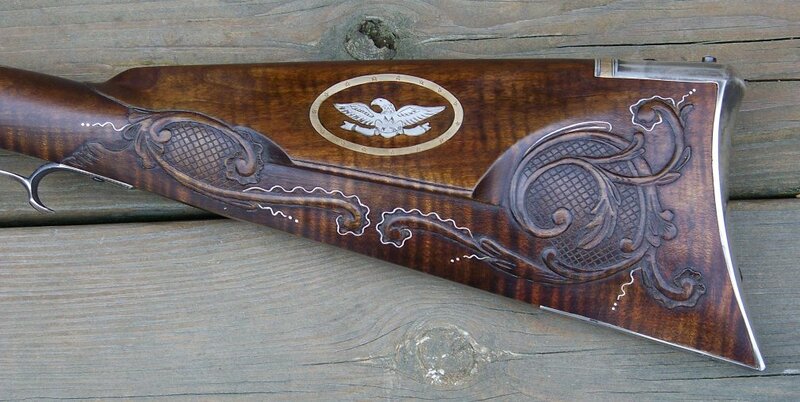 This rifle was ordered for Jerry Bruckheimer, the Hollywood producer, by his wife as a Christmas present in 2009. It is stocked in curly maple with sterling silver mounts and 18K gold accents. Everything was hand made in my shop except for the barrel and lock. 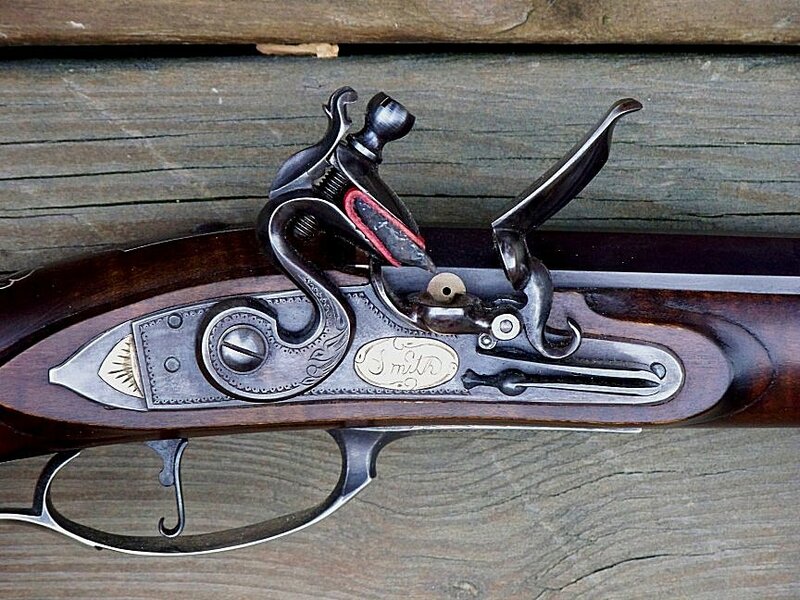 The steel parts were fire blued and the gun was aged slightly. The patchbox incorporates the company logo with gold accents. 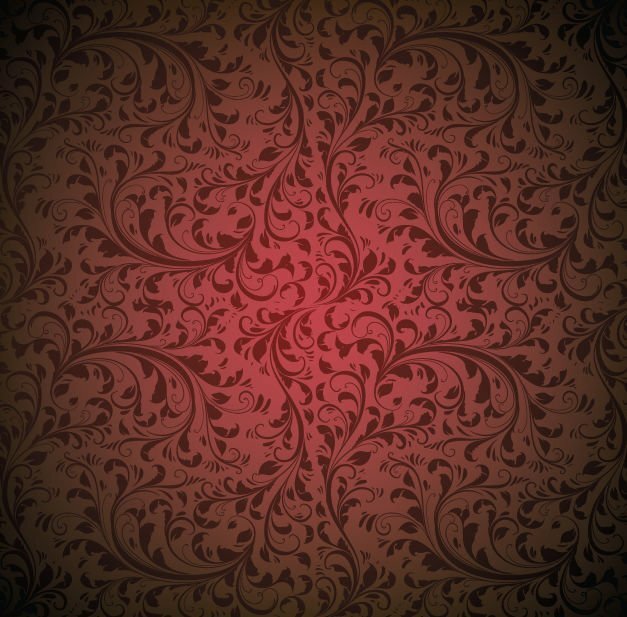 There is approximately 500 hours of work and at the time, $3700 worth of silver and gold. 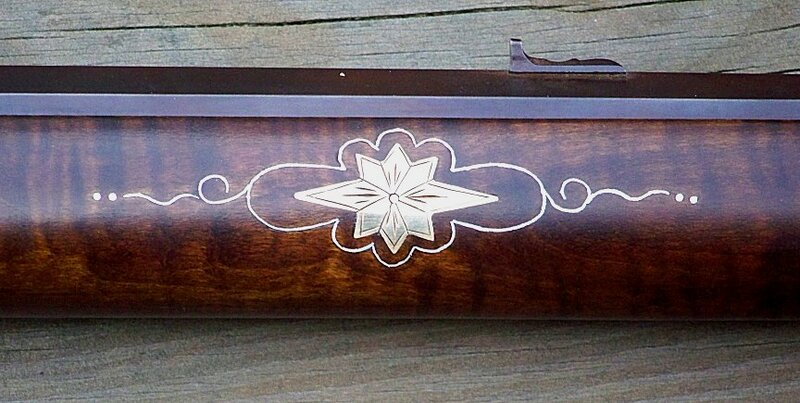 This rifle is not a gun that would have been typical of the 1820's due to the gold and silver but style wise, it is a rifle that a man with some wealth might have ordered. To learn more about Mr. Bruckheimer and his many films and television work, click here. 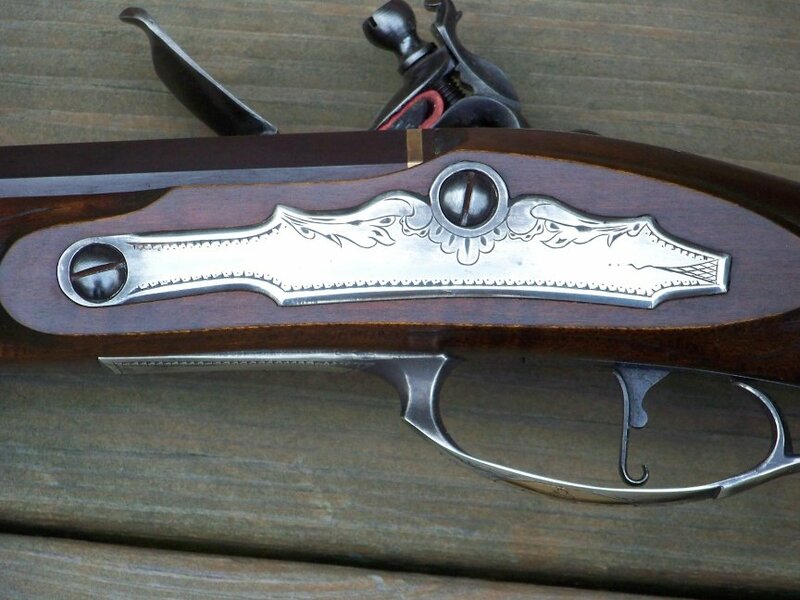 Overall view of the Bruckheimer rifle. 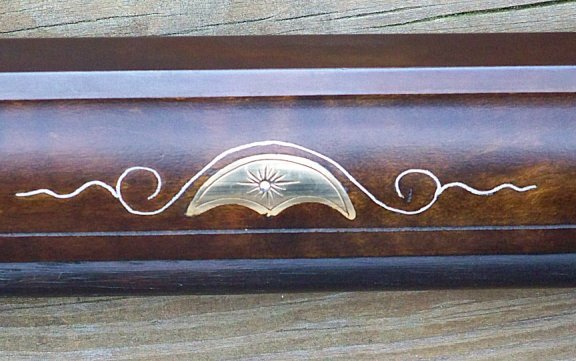 View of the lock with gold inlays and gold touch hole. View of the patchbox which has the company logo with gold accents. 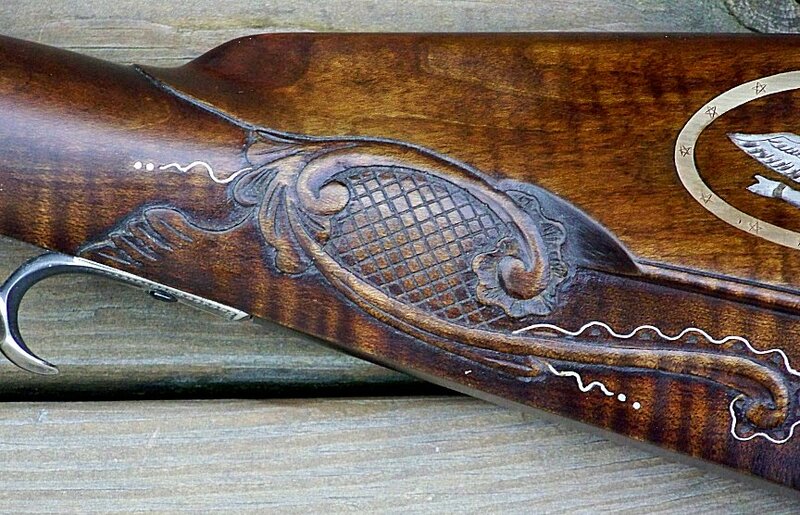 The cheek side is raised carved with silver wire accents. 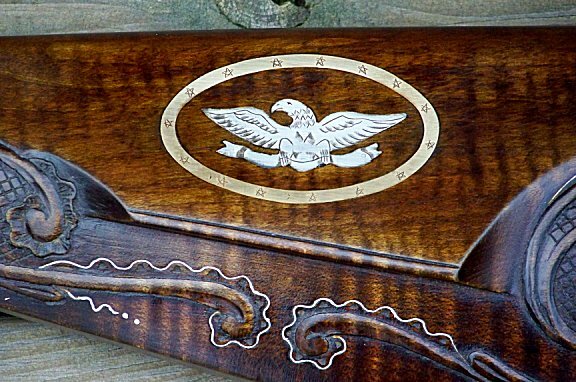 The eagle inlay is silver with a gold oval surround. 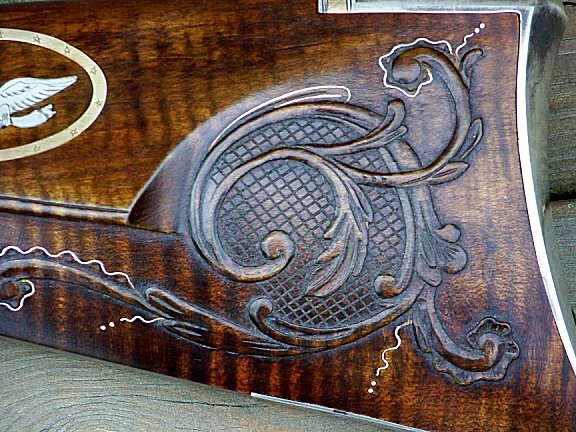 The surround has 15 stars engraved to represent Kentucky, the 15th state. The wrist inlay is gold with silver wire detail. 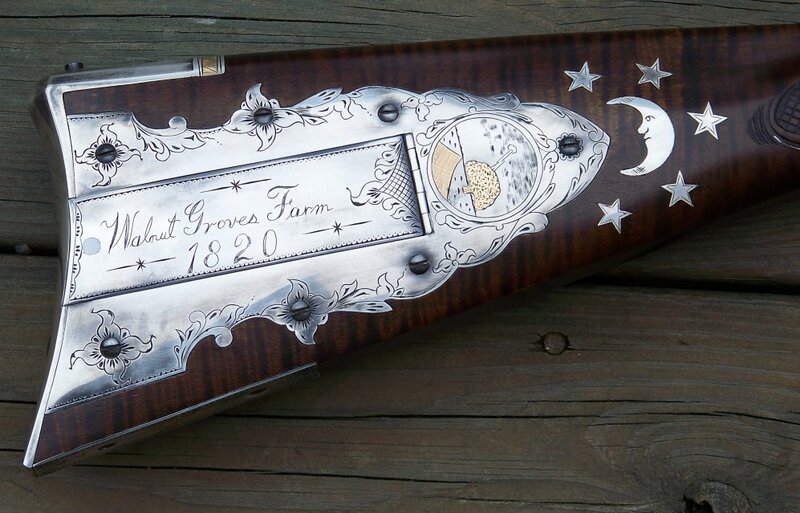 The trigger guard is cast in silver with a gold oval on the bow. The buttplate has a gold band accent as well. This is the rear pin inlay of gold with silver wire accent. 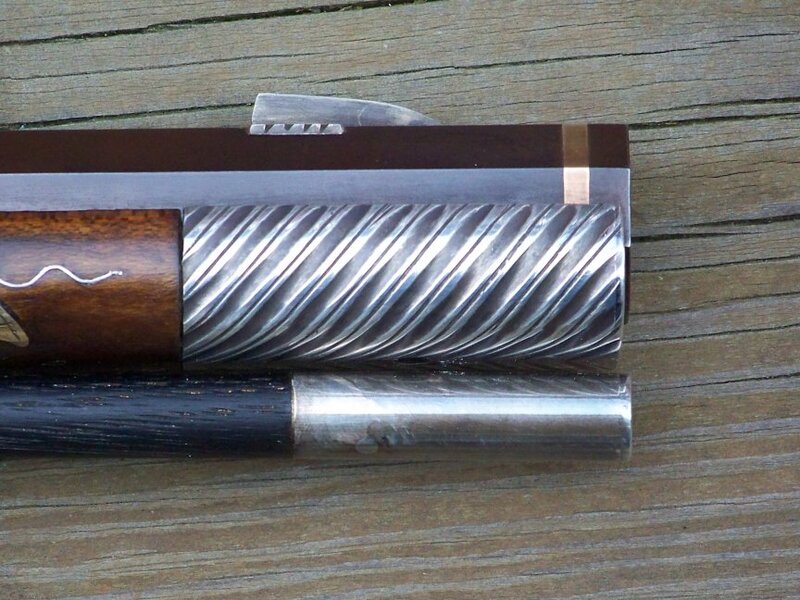 This one of the forward pin inlays. It is gold with a silver wire accent. The thimbles are accented with gold bands. 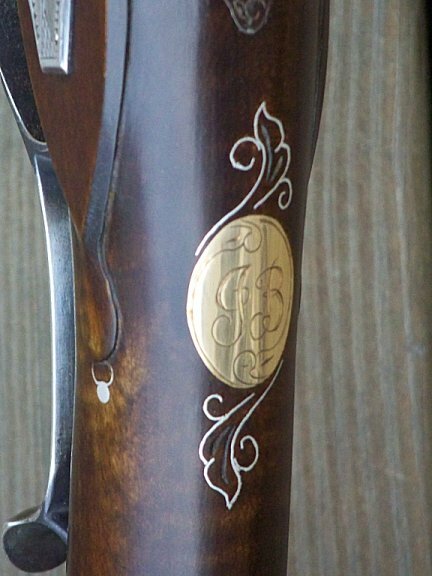 it has a gold band at the muzzle. 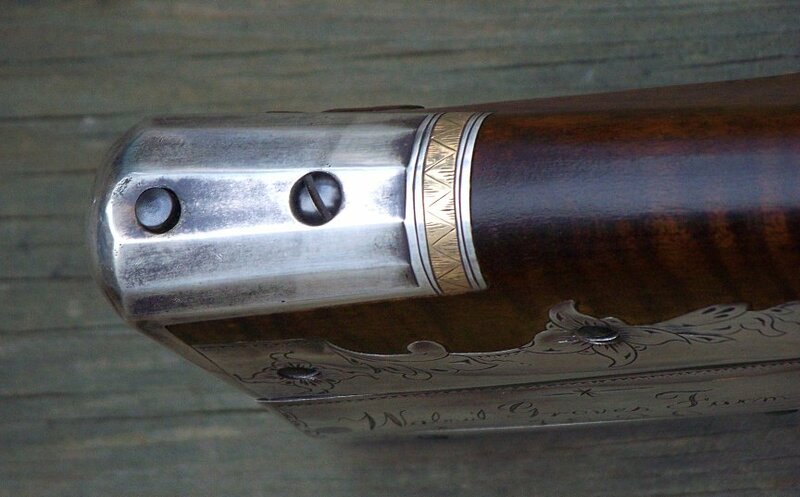 Longer view of the muzzle showing the forward pin inlay and thimble. The ramrod has been ebonized to darken it.